I used Samsung devices as daily phone for years ! So i’m rather a newbie in Huawei world and i’m still exploring my Huawei phone. The good new is that Huawei has no strong security policy as like Samsung, so everything can be themed and changed easily. I read a lot of tutorials about how to change font on Huawei with third apps but not about how to use my own custom .ttf fonts. So i’m going to explain the easiest way i found to do it without any app ! You just need to download this file as base : font.hwt. Click on it and apply ! Here we’re done ! Enjoy ! 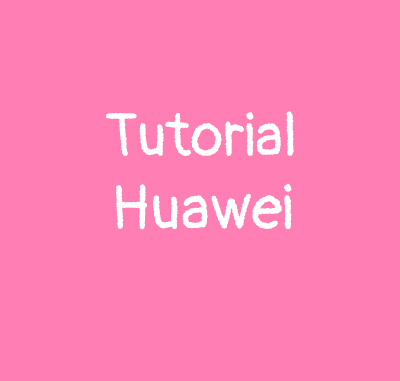 Keep in mind, i tested this method on a Huawei p20 lite and an older Huawei y2, so i can’t attest that it will work on all Huawei devices. But if it works on my two Huawei phones, logically it should work for every other Huawei phone. It may seem long but the more you change your font, the more you will be used ! Also this method has no risk of brick or damage on your phone and you don’t need third app as like most of others mobile phone brands. But if you know an other way to use custom font, you’re free to leave a comment to explain how !